Netflix quietly announced that they will be releasing a series based on the Castlevania video games in 2017! Details are super slim, but Netflix quietly announced that they will be releasing a series based on the Castlevania video games in 2017. 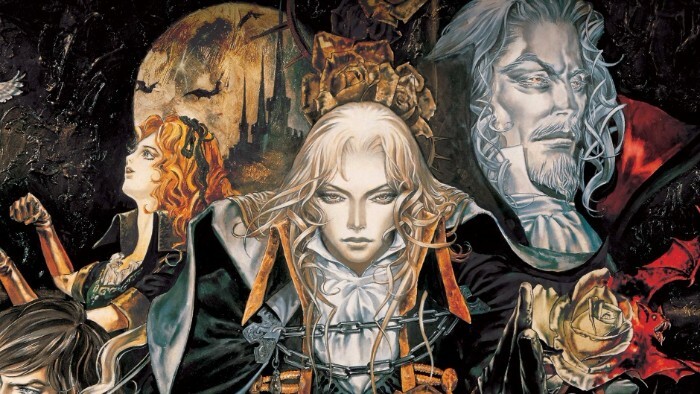 Castlevania will consist of two seasons with four episodes per part. The series is going to be produced by Adi Shankar (producer of The Grey and Dredd) and will be animated by Frederator Studios (Adventure Time and Bravest Warriors). Shankar told IGN that animation’s art design will be inspired by Akira and Ghost in the Shell. Shankar also said, “the series is going to be R-rated as f**k,” and that the story is going to have a Game of Thrones feel to it. 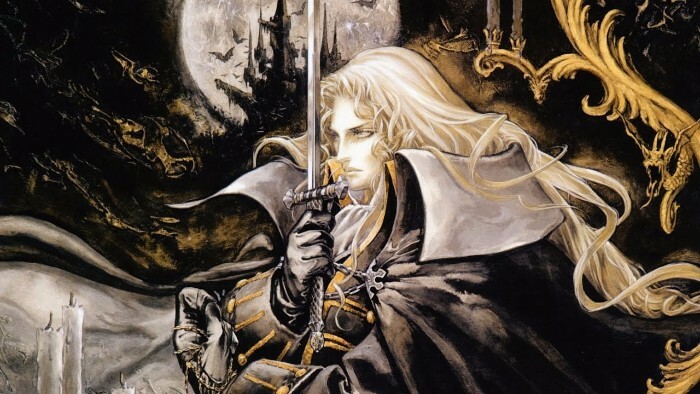 Writer Warren Ellis is basing the scripts off of Castlevania III: Dracula’s Curse, which follows Trevor Belmont trying to save Easter Europe from extinction at the hands of Dracula. Netflix has not given a release date other than “2017,” and Shankar did not go into anymore detail about the series’ story with IGN. Still, are you excited for an R-rated Castlevania show?